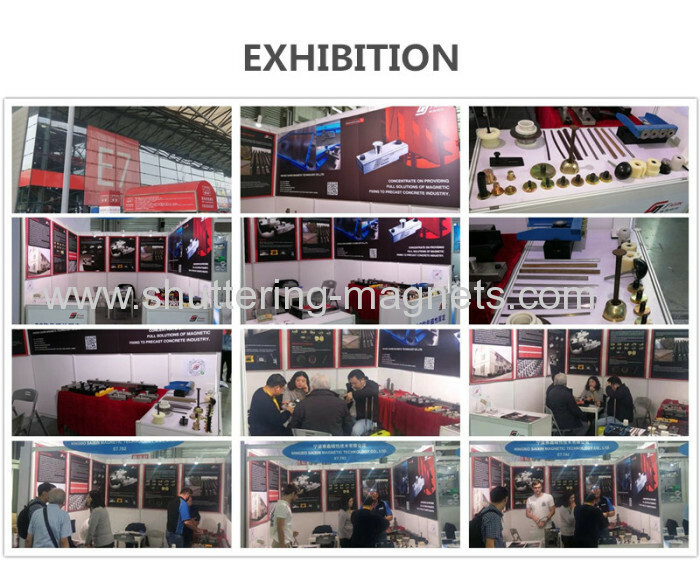 We are the sole Chinese manufacturer to make this part, and supply high quality but very competitive price comparing to Europe manufacturer. 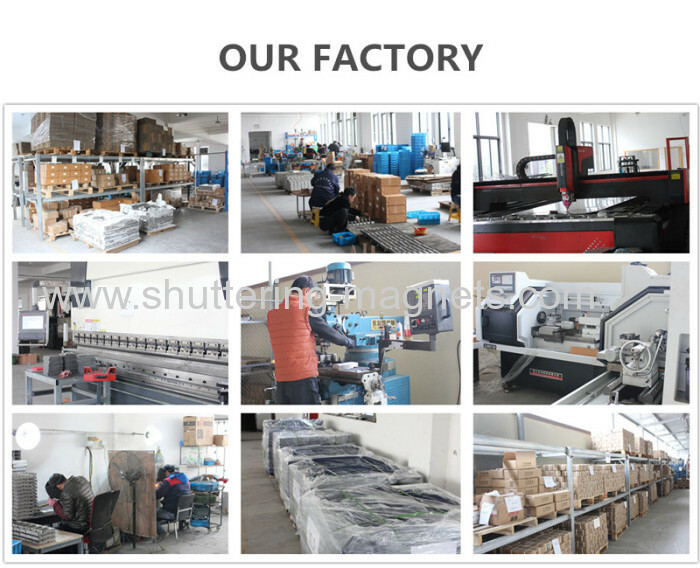 We are also interested in developing new style according to customers' requirement. 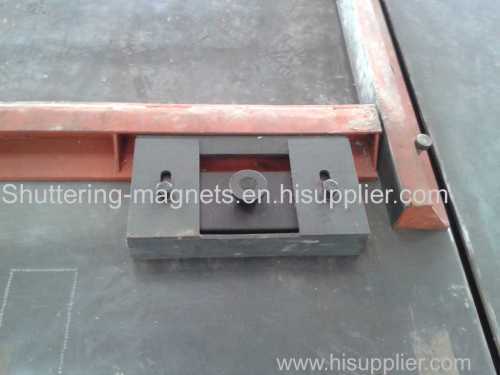 Precast concrete magnet box is a new magnetic assembly which is used to fix the formwork in precast industry. 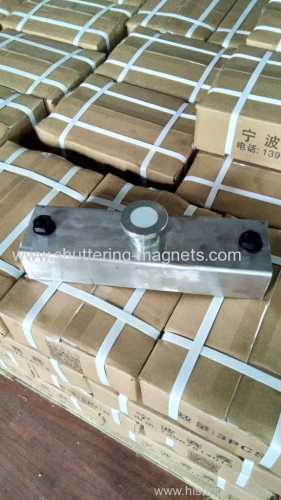 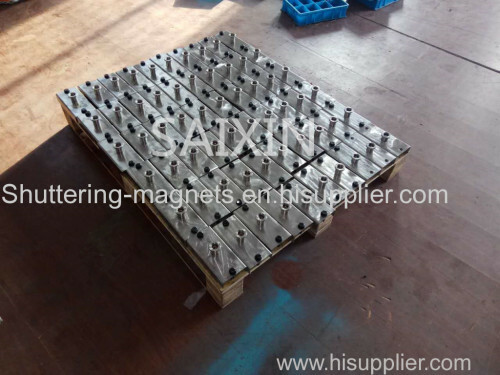 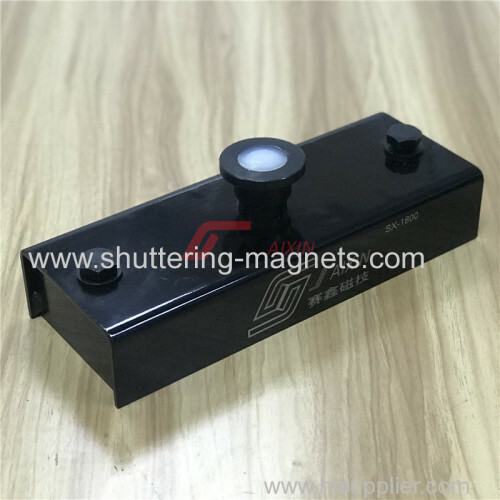 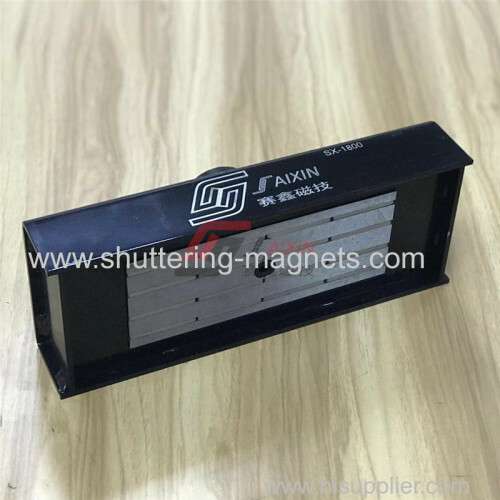 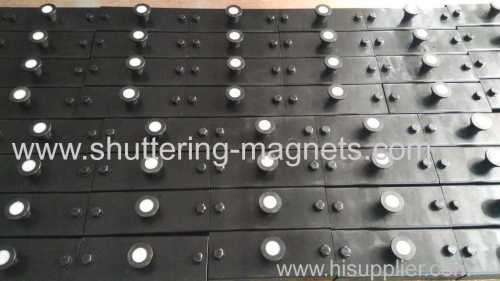 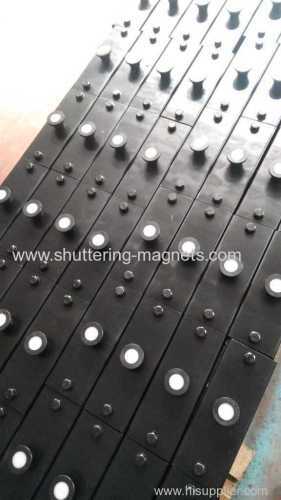 The assembly consists of some strong neodymium magnets and steel plates which form to certain designed magnetic circuit. 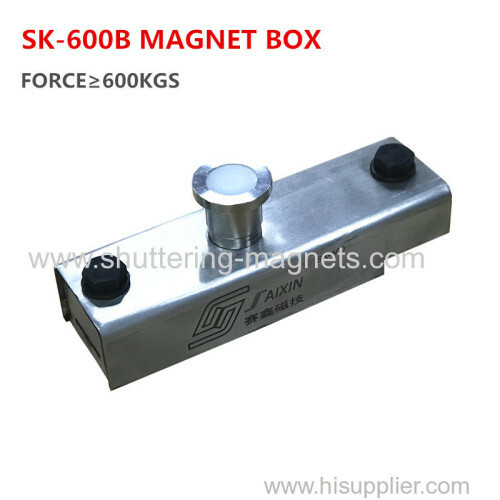 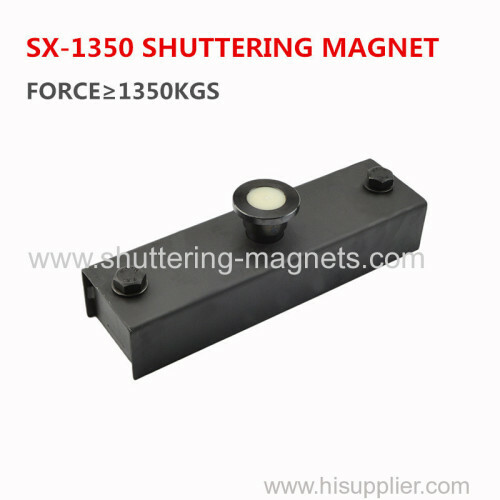 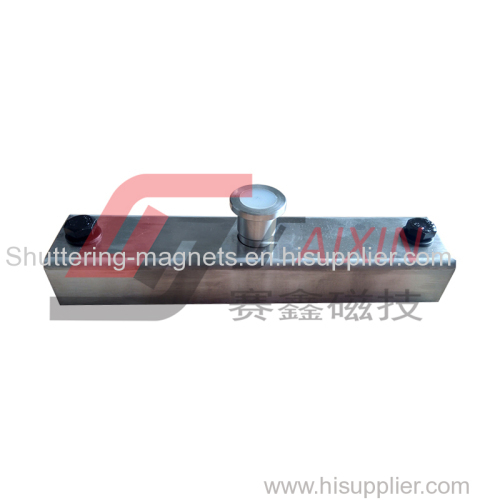 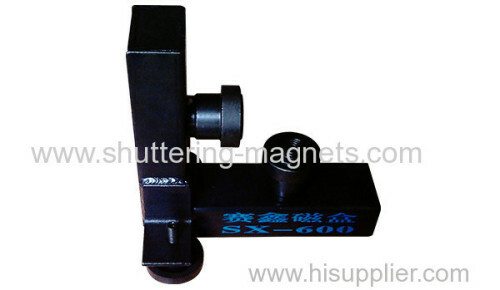 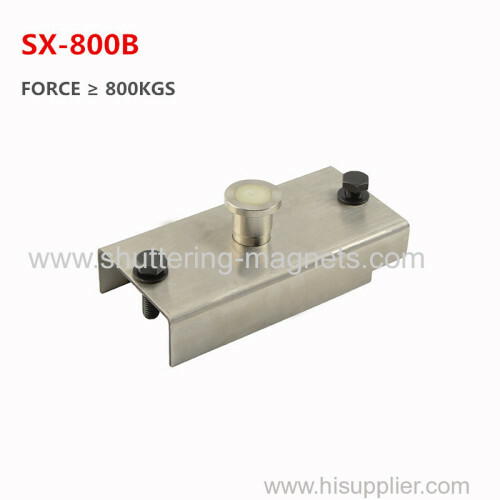 This magnetic circuit provides very much stronger adhesive force to any ferrous workpiece. 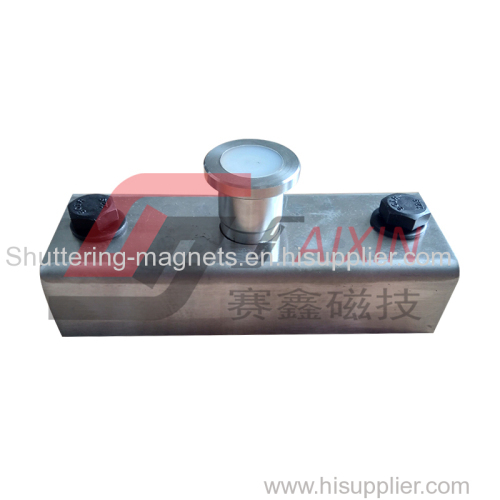 But the magnetic power is shielded and controlled by the thick iron box. 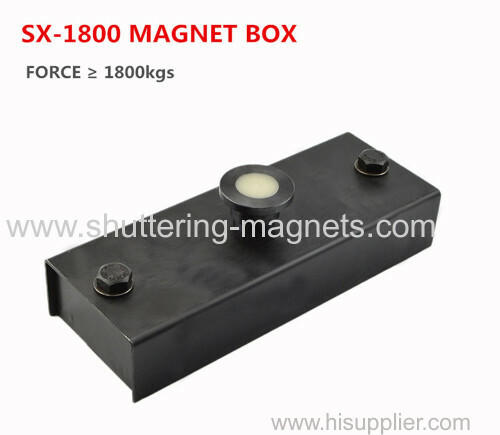 We develop the push ON/OFF button to open or close the magnetic power outside of the box.